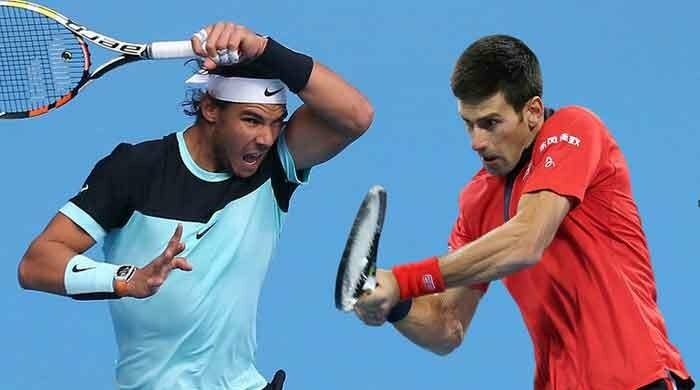 Bollywood actor Tiger Shroff is known to have killer moves on the dance floor that leave all fans stunned but it looks like he has earned a fan in Hollywood diva Gwyneth Paltrow as well. The 28-year-old Baaghi hero paid accolades to actor Hrithik Roshan on his 45th birthday with a dance video that left fans all around in awe of his moves, and it wasn’t long till it reached Hollywood and left the Iron Man star impressed as well. Amidst the plethora of compliments pouring in for Shroff was Paltrow’s “So good” comment that stood out and caught the eyes of many. 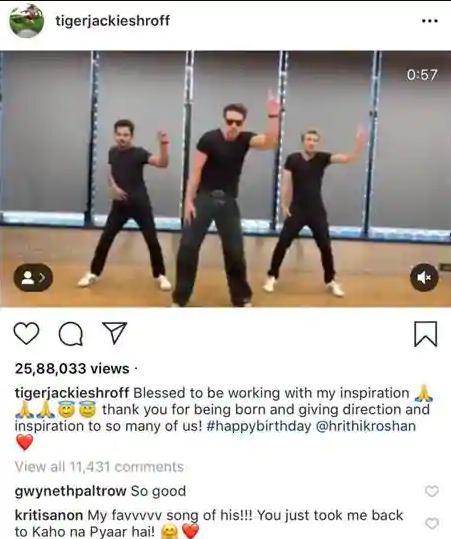 While Shroff has as of yet not replied to the Avengers actor, fans who spotted the comment are now busy cracking Tony Stark jokes over the mini Bollywood and Hollywood crossover.